Winter always creeps up on us sooner than we would like, and it’s important to get your car ready for the cold, the snow, and ice. 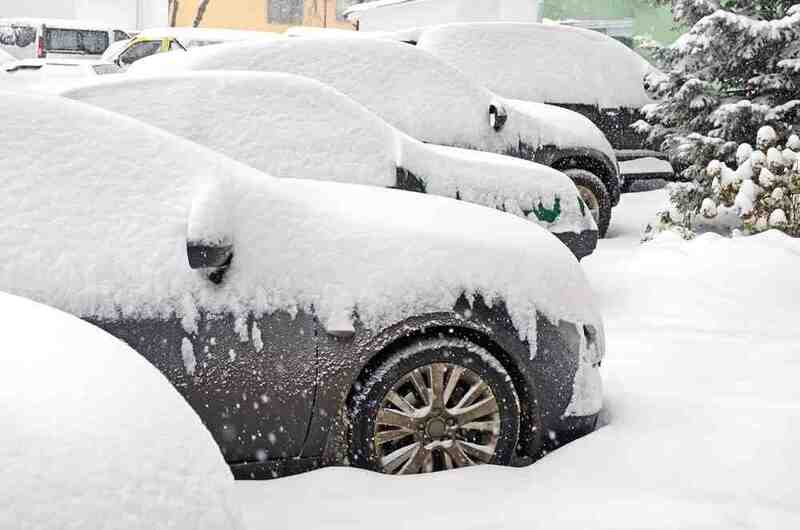 Getting your vehicle winter-ready is a huge step in ensuring your safety. The question our customers often ask us is, “Do I really need winter tires if I have all-seasons?” The answer is yes. Winter tires should replace your all-season as soon as the temperature falls to 7°C. As the temperature drops, winter tires will increase their traction while your all-seasons will lose it. An added bonus to getting winter tires installed on your vehicle is that your auto insurer will likely offer you a rebate of 5%-10% a year. If you’re looking to get winter tires, be sure to come see us before November 1st. Not only will you beat the rush, but we’ll give you discounted pricing — and we can arrange to store your all-season tires for you until it’s time to switch back. Visibility is key in harsh winter weather and your wipers are your saviour. Bring your vehicle in for a new pair of winter wipers, which are heavier and made of plastic that resists ice — and our team will also be sure to drain the water from your wiper fluid reservoir and replace it with windshield wiper fluid with de-icer to make sure that your windows don’t freeze. Water in a washer fluid system can freeze in the lines and destroy your fluid system. So be sure to bring your vehicle in before the temperature drops below freezing. You know those freezing cold mornings where you can barely get out of bed and start your day? Well your car does too! Your battery needs to export more power in colder temperatures in order to get your engine started. Our skilled mechanics will test your battery, check for corrosion, and fill the distilled water, if necessary — and if your battery needs replacing, we’ll take care of it for you. If you have 4-wheel drive on your vehicle, it’s important to get the system checked by your mechanic. You want to ensure that your system engages and disengages properly. Antifreeze becomes more important when cold temperatures hit. Your radiator needs a 50:50 mixture of antifreeze and water in order to operate properly and prevent it from freezing. If your system needs to be changed, we’ll make sure to dispose of the fluids safely. Don’t put off your winter prep. Bring your vehicle to Wayne Pitman Ford Lincoln today, or schedule a service appointment online.